Throughout the ages there have always been heroes to protect us from the hordes of evil. And the modern age of heroes is no different. 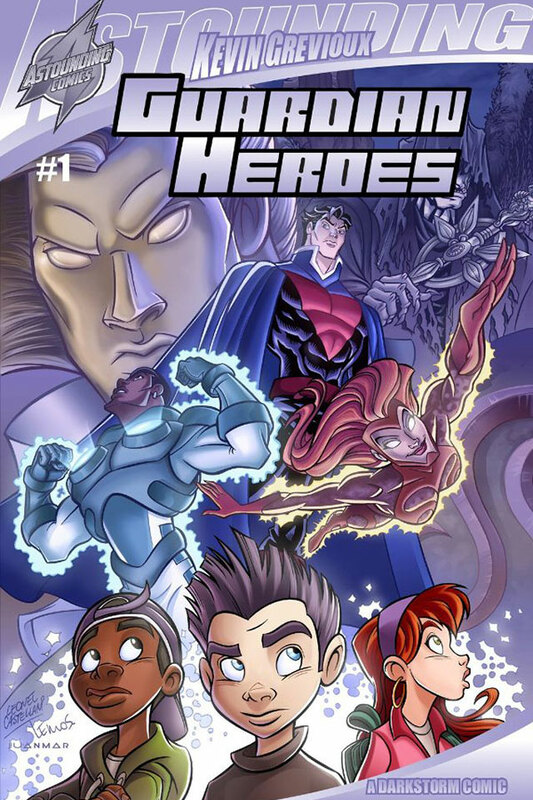 But when superheroes are recruited by angels to watch over and protect a group of kids who are to become the next generation of heroes, the forces of darkness begin a recruitment program of their own!